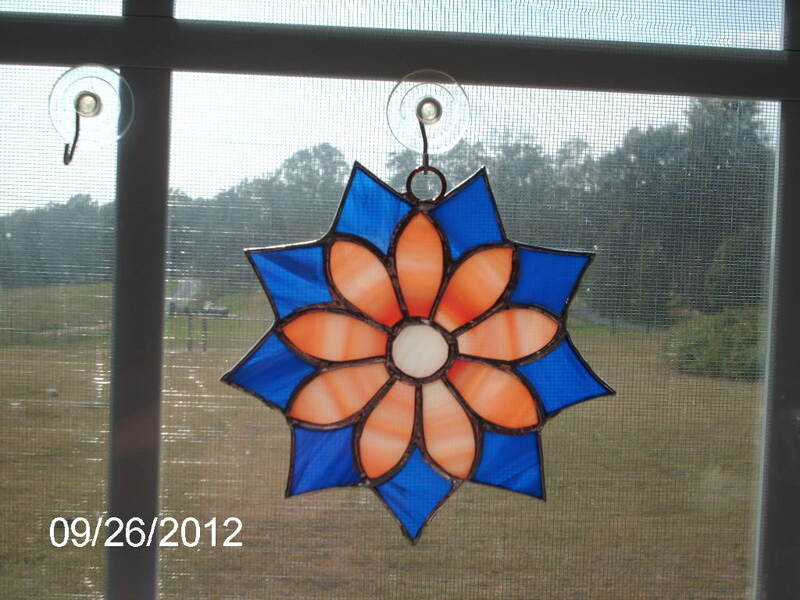 Orange and Blue Handmade Stained Glass Flower Suncatcher. 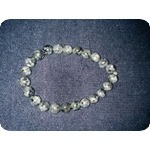 Great for Gifts for Mothers day, Birthday, Christmas. 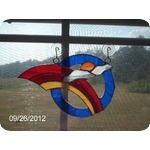 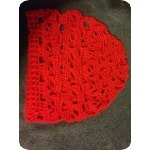 Can be done in different colors, if you don't Like these colors.